Great one floor living and the upstairs for more space in the Cardinal School District freestanding Condo home. 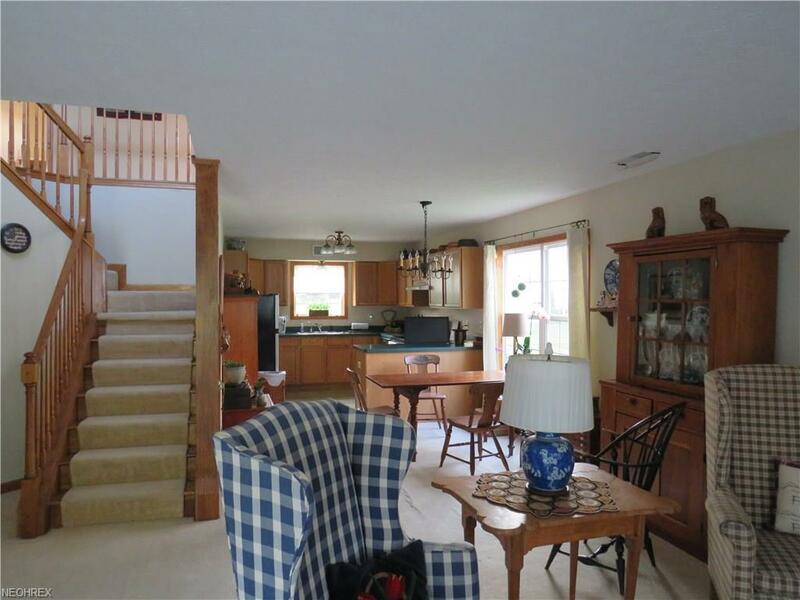 Beautiful open stair case give you style and a nice view point from your downstairs and upstairs living areas. 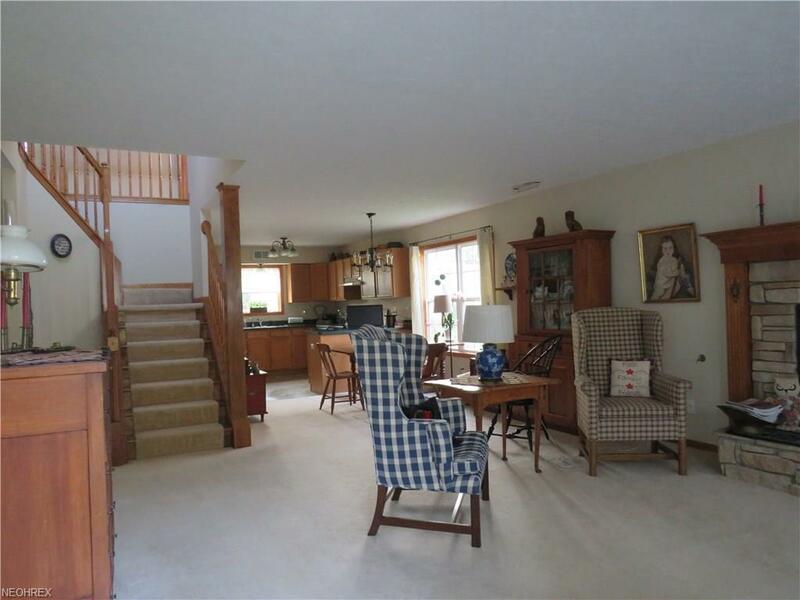 The great room is nice and open to the kitchen with a dining area by the kitchen. 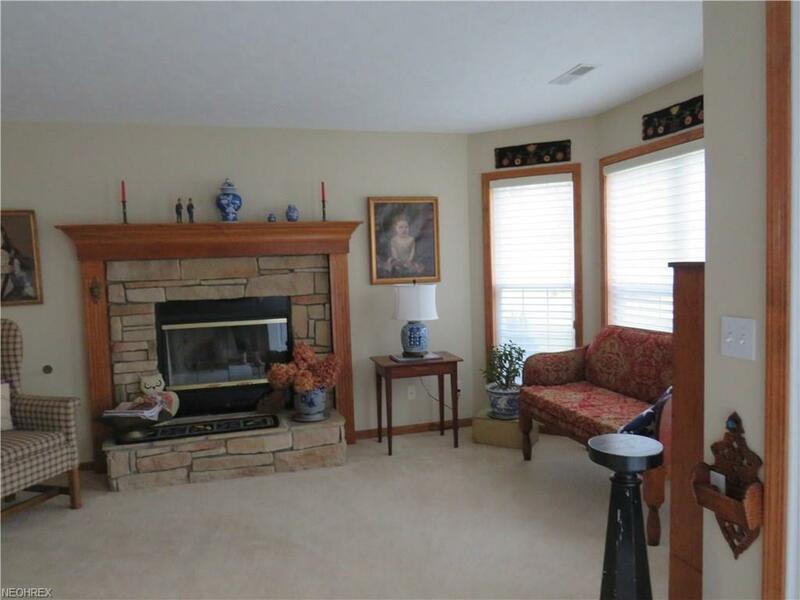 The gas fireplace is in the front part of the room and has great stone work and you will love the mantel and all the nice woodwork in the home. Main floor half bath in the hall, and the laundry room goes out to the attached 2 car garage or take the side door to the back patio. The patio can also be accessed from the master on the main floor. There is an open long master bath with a large walk in closet and a large double shower with doors. Up the staircase you have a small landing and the open hall with a bedroom on each end and the bathroom in the center with a tub/shower. Enjoy Condo living and a wonderful 1,782 sq.ft. condo for the very comfortable living! High Pointe Of Geauga Condominium Assoc. 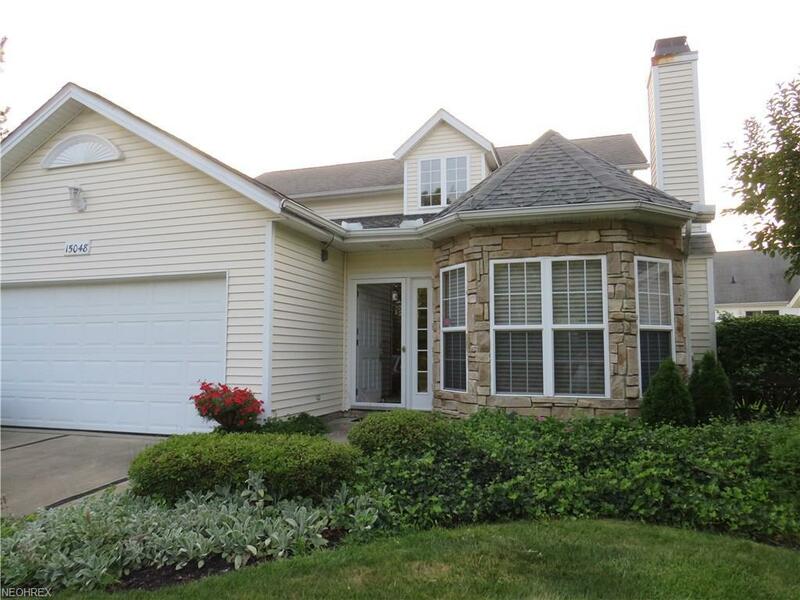 Hoa Name High Pointe Of Geauga Condominium Assoc.